Indicate if you would like this donation made in anyone's specific name or if you wish it to be anonymous. 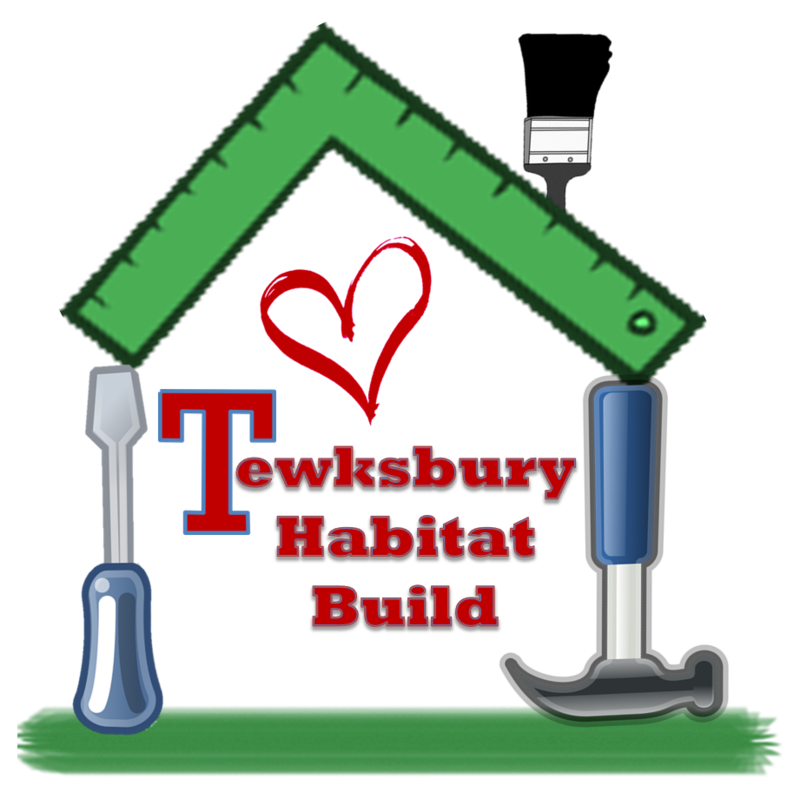 Tewksbury Habitat Build is a 501(c)(3) public charity formed for the sole purpose of raising funds and securing volunteers to improve the quantity and quality of affordable family homes in Tewksbury. © 2019 Tewksbury Habitat Build. All Rights Reserved.